Lively & confident orchestra music from Gréco Casadesus scored for this documentary on the golden age of railways, the XIXe century. We steam, in turn, through Paris, Milan, London, Budapest & Antwerp. 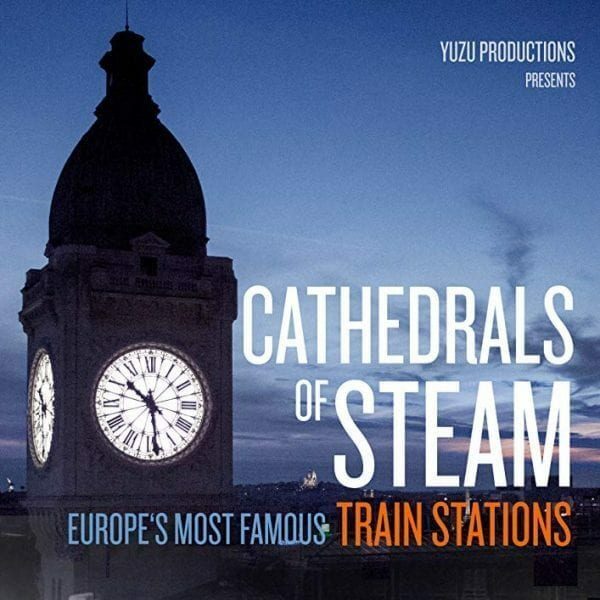 The Cathedrals of Steam premieres on ARTE next week on 26th of November.